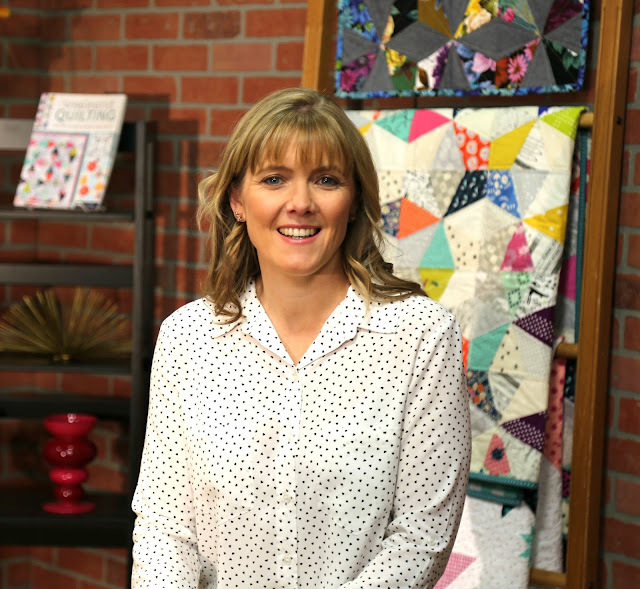 Back in May this year when I travelled to the U.S for Spring Quilt Market in St Louis - also on my agenda was heading to Denver to The Quilting Company filming set. Well what an experience - it was a constant feeling or excited nervousness at my first filming session. 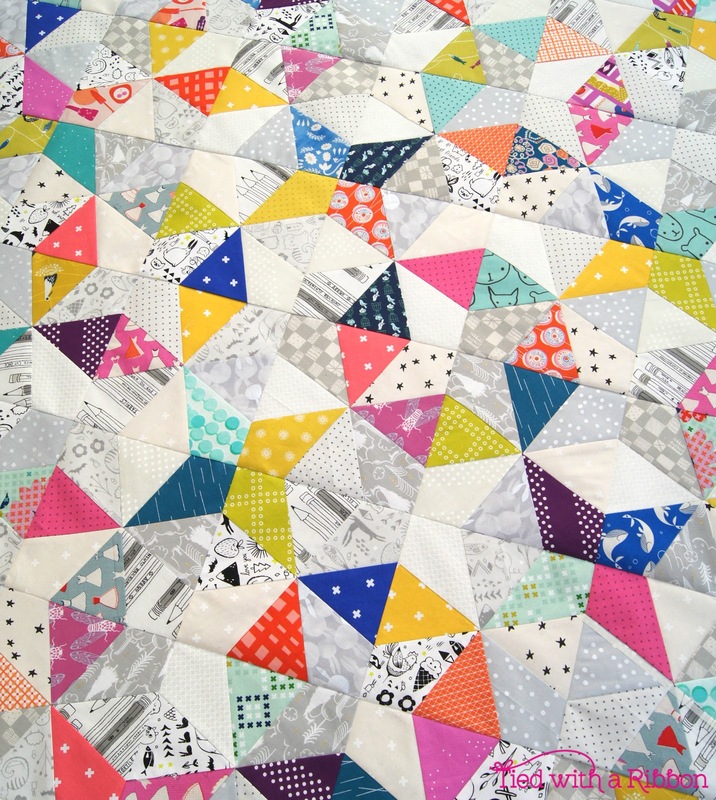 Leading on from my Book - Weekend Quilting - The Quilting Company wanted to expand on Foundation Paper Piecing (FPP) and designing a course suitable for beginners of this technique. 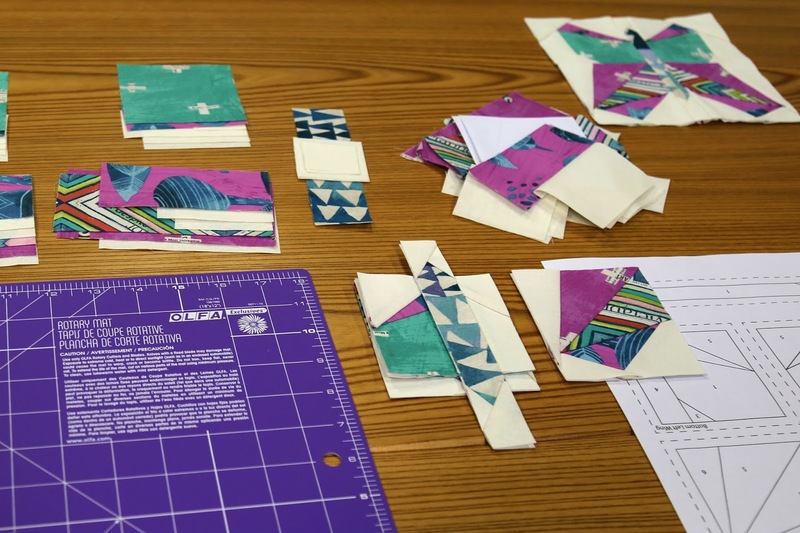 Foundation Paper Piecing can be a tricky skill to learn. 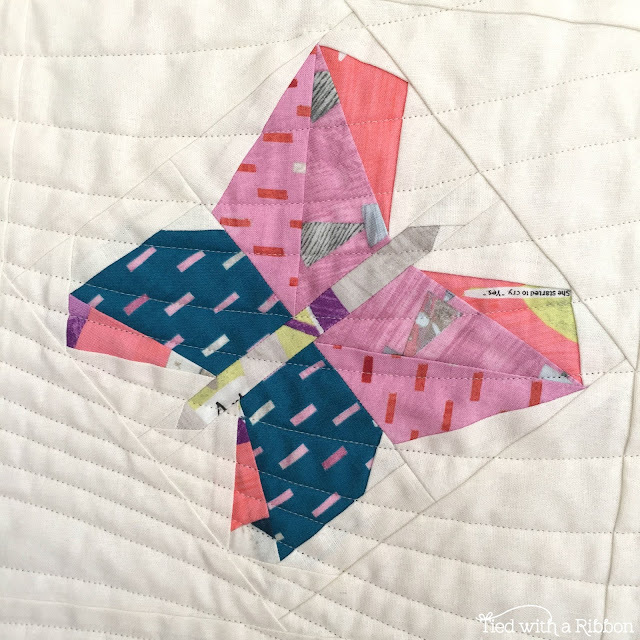 This method is great when you are wanting precise and accurate points in your quilting achieved by sewing to a "Paper Foundation". The course guides you through the important tools you will need for this technique and how they are used. The process behind FPP and how to move through each step to make your blocks for the class project. 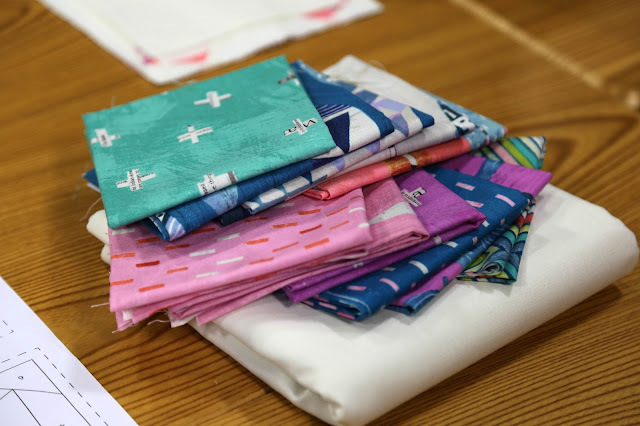 Along with all my best tips and tricks for this method of sewing and how easily you can master this technique. 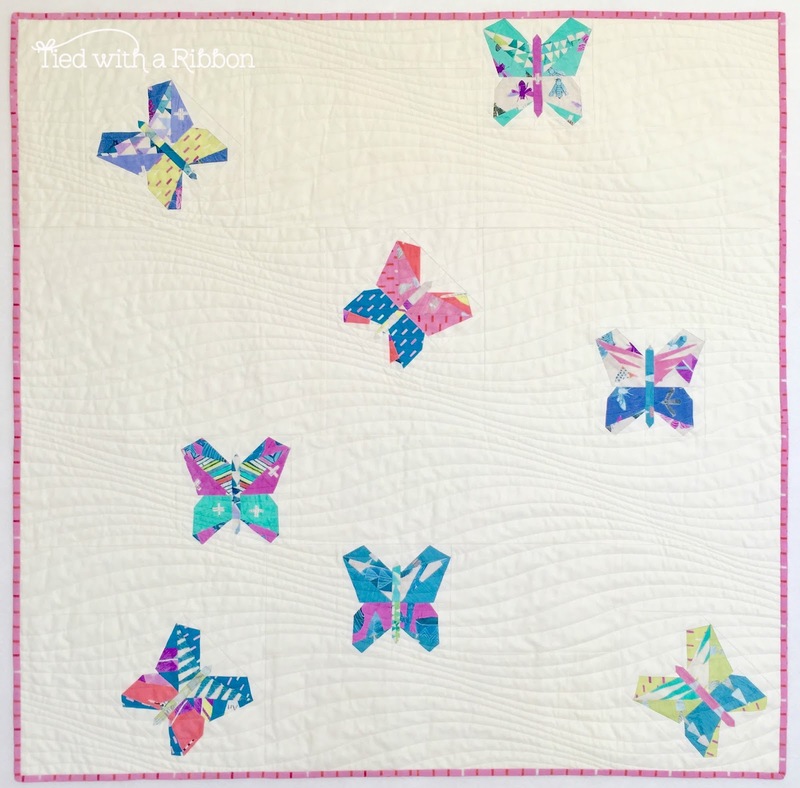 There are 2 projects - The Sparkles Quilt and the Butterfly Release Quilt. These projects help to grow your skills or try just one or the other. Along the way there are ways to change up your blocks to create different looks to your quilt and we go through how to baste, machine quilt and bind your projects. The course guides you step by step through the process to give you the confidence to try this technique for yourself. Once you have mastered this technique you will love creating these Quilts for yourself. 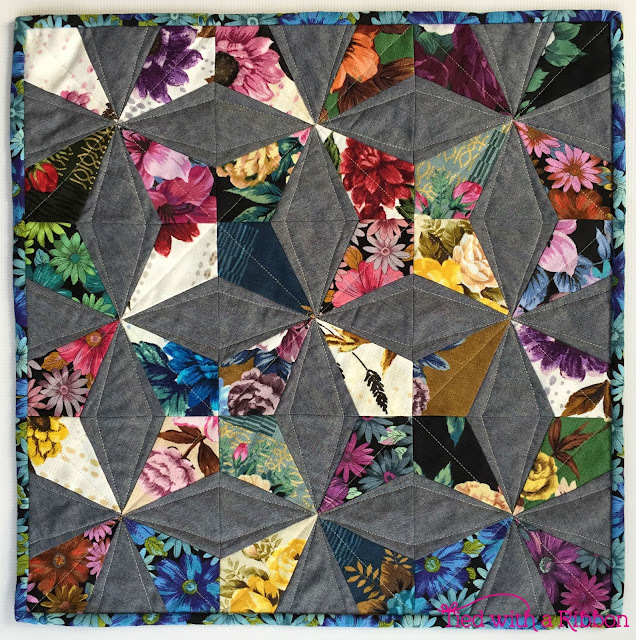 Foundation Paper Piecing Made Easy - you can sign up here. 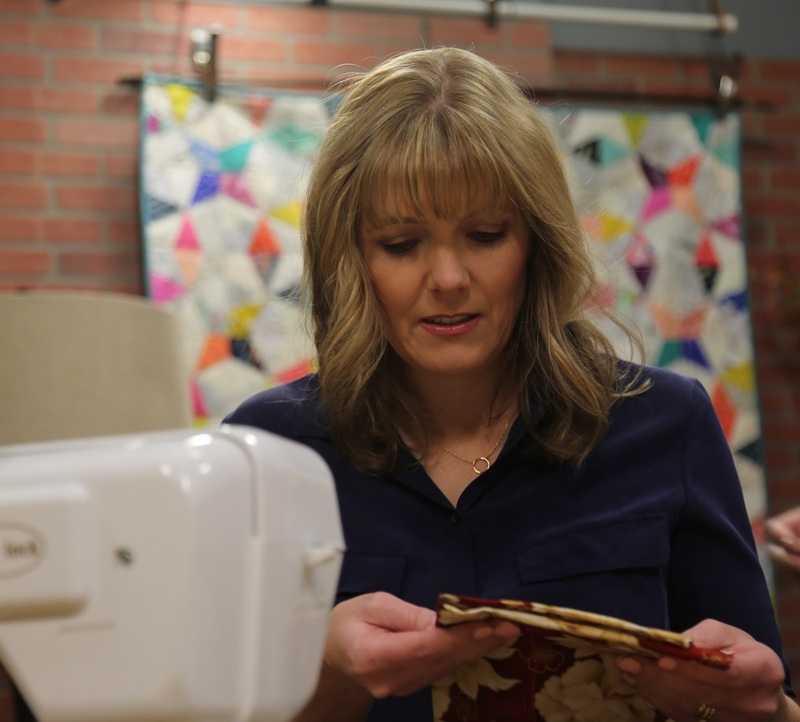 Labels: Craft University, Craft University course, Foundation Paper Piecing, Foundation Paper Piecing Made Easy, The Quilting Company, Weekend Quilting.